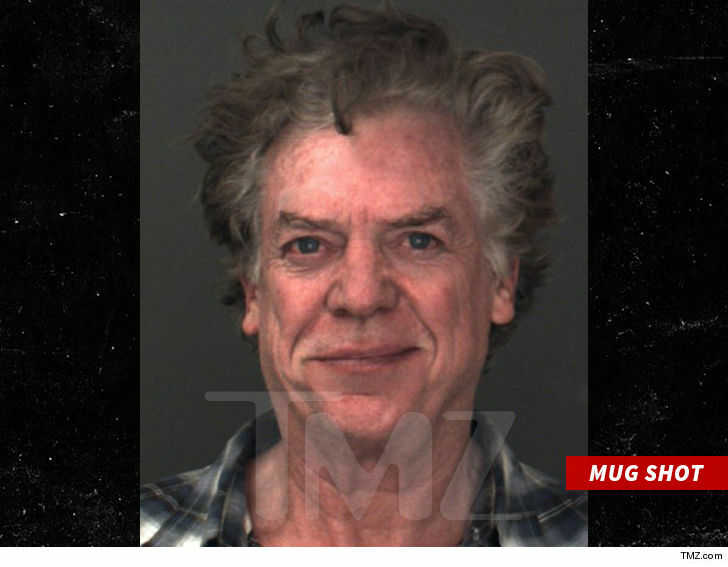 “Happy Gilmore” star Christopher McDonald has been arrested for drunk driving … TMZ has learned. Law enforcement sources tell us “Thelma & Louise” actor was driving in the Lake Arrowhead area Saturday at 9 PM when he was taken into custody. 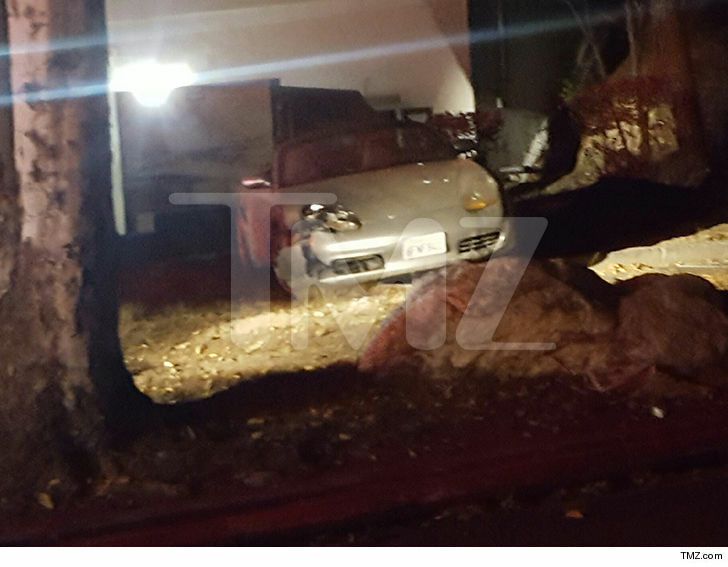 An eyewitness tells TMZ McDonald drove his classic silver Porsche off the highway, taking out a gas meter at Stater Bros. and ending up in an embankment. The eyewitness says McDonald told cops he appeared in “Happy Gilmore.” They were not impressed. McDonald was taken to a nearby jail where he’s being kept until he sobers up. He will be released without bail. This is not McDonald’s first drunk driving case. He was arrested in 2013 for DWI in Wilmington, North Carolina. At the time he blew .15 … almost double the legal limit. And this past July McDonald gave advice to Tiger Woods, assuring him he would bounce back from his DUI.